Timberstyle Blinds are the perfect timber alternative for those who desire an economical solution to their window furnishing needs. Timberstyle is a compressed polystyrene based product and is time proven to have superior performance when subjected to Australian conditions. 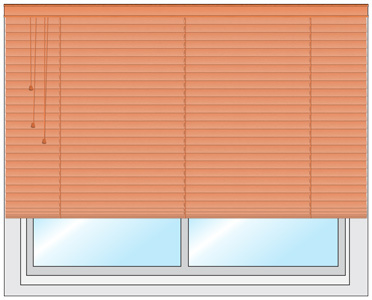 They are much more resistant to the elements than inferior PVC blinds that are sold by other companies. They are suitable for use in all areas of the home or office, especially bathrooms and kitchens where they are extremely resistant to moisture. 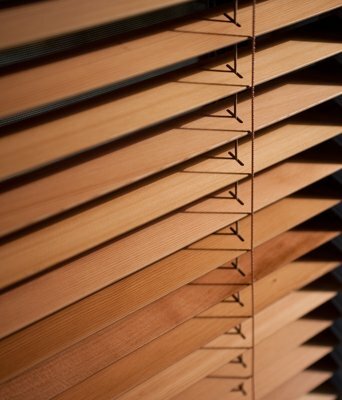 All our Timber Blinds are supplied with Child Safe Devices, are extremely functional, offer privacy yet you can still retain your view. Plus they are custom made right here in Australia to suit our harsh climate. 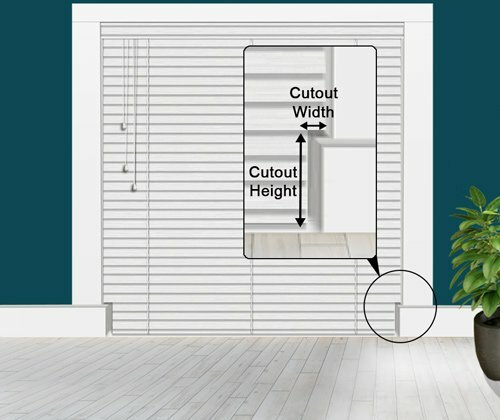 Measuring your blinds in most situations is easy! However if you have a tricky window or need assistance you can always contact us to walk you through it. 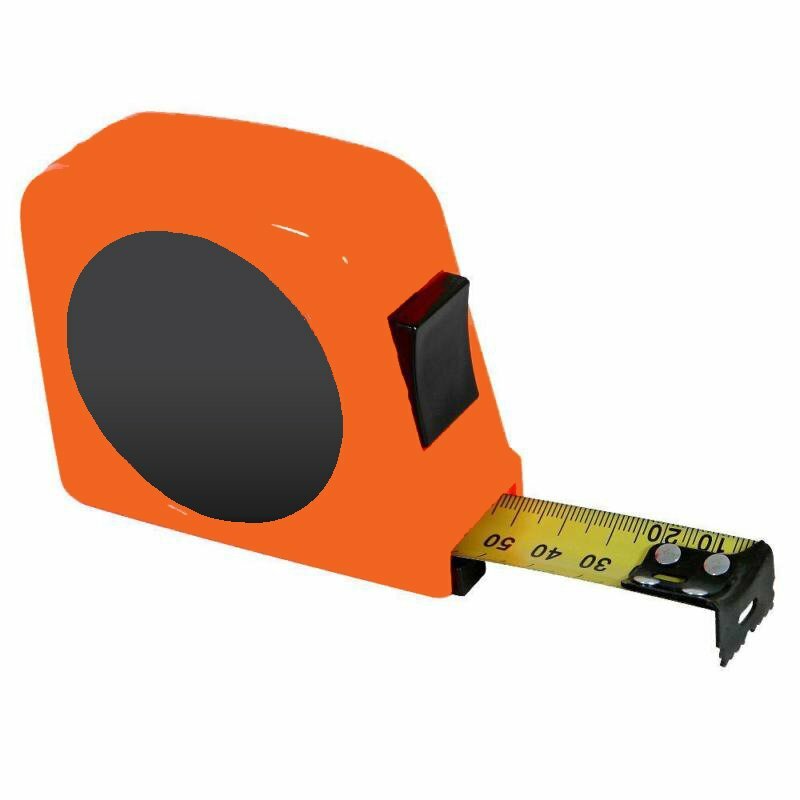 A metal tape measure, (cloth tapes are not recommended). Always measure in millimetres (mm). Take 3 sets of measurements for the width and the drop. Always use the smallest of the 3 measurements for ordering, (see below). If you have someone who can assist, get them to hold the tape measure. Double check all measurements before ordering. Do not take measurements from plans and always measure every window, even ones that look similar in size. Where would you like your blind to hang? 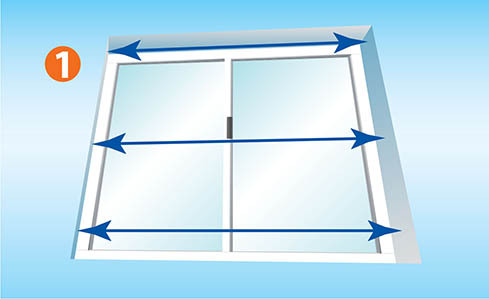 Measure the width of the inside of the window, (the blue lines), from wall to wall in the 3 places shown in the diagram to the right. Write down the shortest measurement. Measure the drop of your blind, (the red lines), in the 3 places shown. 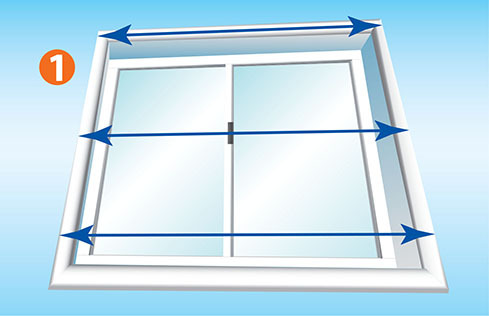 Go from the top of the inside of the window recess to the window sill. Write down the shortest measurement. Decide how far you want your blind to extend beyond the left and right of your window, generally the further the distance the better the coverage. Measure the distance between these two points. Repeat for the top, middle and bottom. Write down the shortest measurement. Decide exactly how high you want your blind to sit above the window opening. Also decide how far below the opening. This measurement is called the drop. Repeat for the left, middle and right drops. Write down the shortest measurement. * Our Lifetime Guarantee is simple. 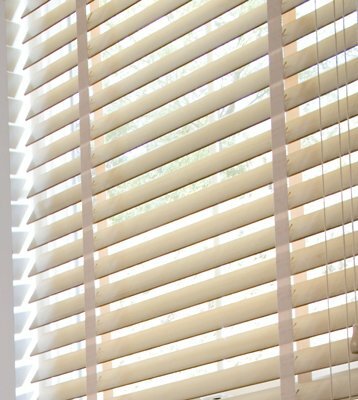 Buy Blinds Online looks after your investment with a full warranty against faulty products, irrespective of age. The Guarantee does not extend to damage caused by accident, misuse, abuse or lack of maintenance of the product and does not cover depreciation through ordinary wear and tear. 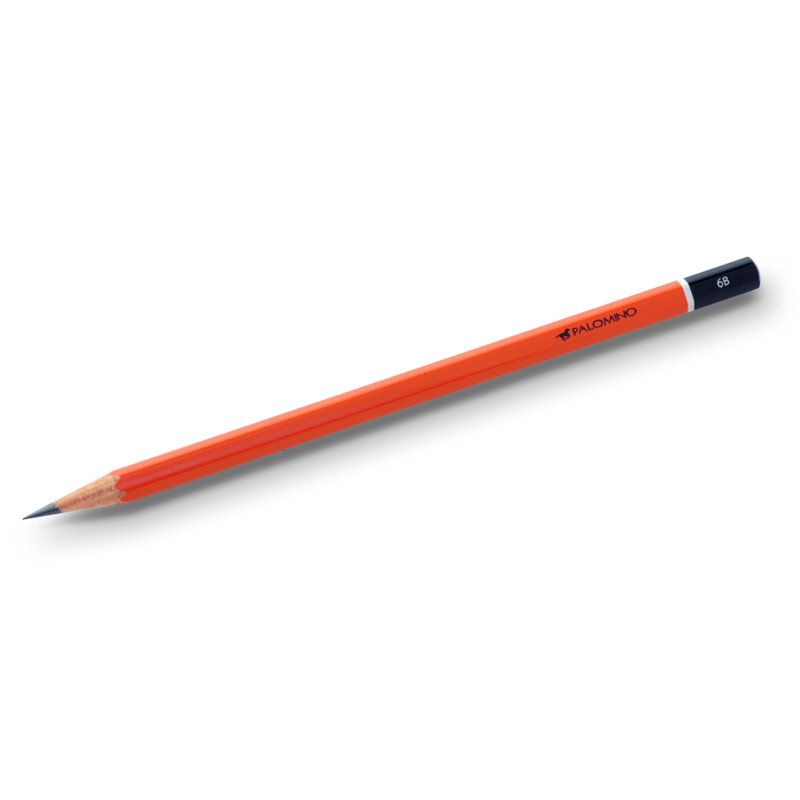 This guarantee is in addition to any rights you may have under any relevant legislation. More about our Guarantee can be found here. 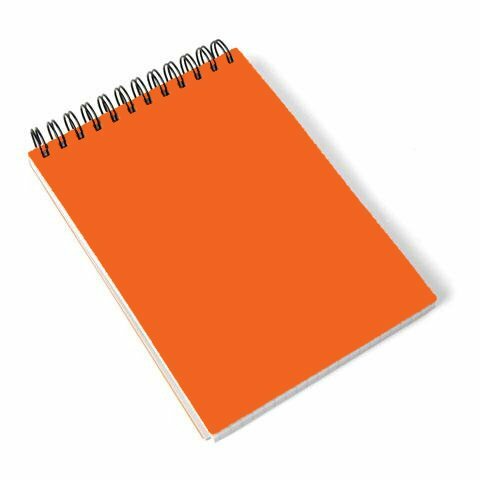 ** We make every endeavour to get your product despatched within 5 business days. 99% of the time we meet that goal, however in very rare circumstances there can be delays, (where we will inform you). After your product is despatched please allow up to 7 working days for delivery. Buy Blinds Online accepts no liability for late deliveries. More about our freight Terms and Conditions can be found here. 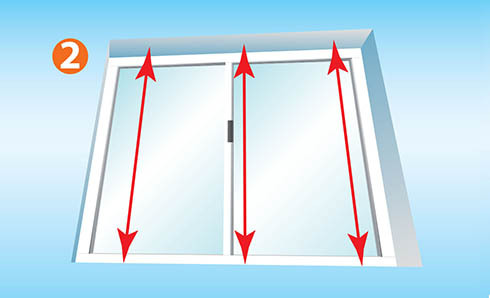 Measure the inside of the window, from left to right, in 3 places, (top, middle and bottom). Enter the smallest measurement. Note we will make the necessary deductions to make your blind fit in the opening. 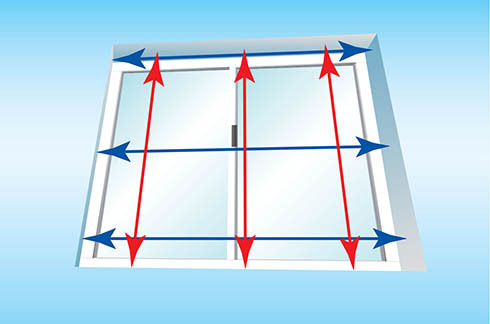 Measure across the top of the window and overlap at least 50mm, (if possible), past each side. The more overlap the better coverage. Note no deductions will be made, the blind will be made to the size supplied. 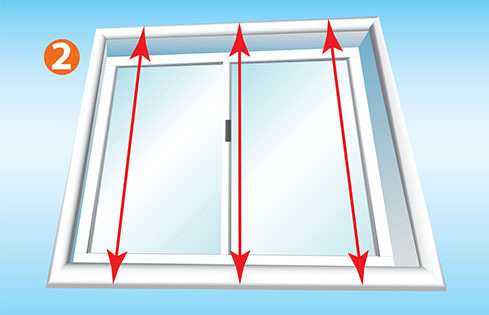 Measure the inside of the window, from top to bottom, in 3 places: on the left side, in the middle and on the right side. Enter the smallest measurement. 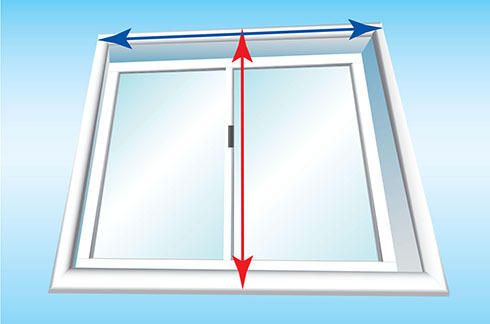 Measure from where you want the blind to hang above the window and past the bottom. We recommend a top and bottom overlap of at least 50mm, (if possible). The more overlap the better coverage. Where will it be fitted? Blinds fitted On Face have brackets drilled into the vertical wall face, usually above the window or door. Blinds fitted In Recess have brackets drilled into the top horizontal lip of the window or door recess. Cloth tape or ladder string? Ladder strings are the default ladder type used for Timber Blinds. 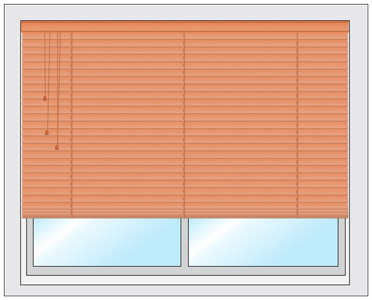 Cloth tape can reduce light leakage through the blind by using wider ladder tape to hold and lift the timber slats. What side is my blind operated on? 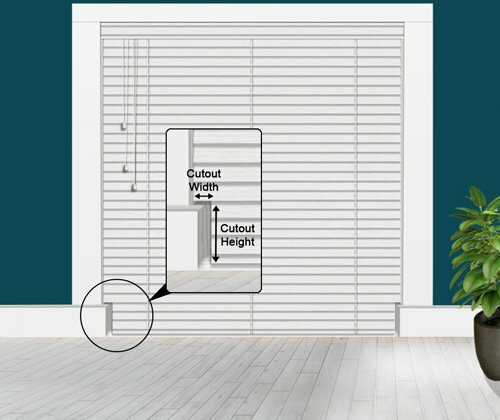 For blinds with Cord operation, you can choose which side of the blind you want the cord to be. Please note this should be on the side next to a wall or similar so you can securely fix the cord loop if necessary. The bottom corners of the blind can be cut out to accommodate tiles or other obstructions that would prevent the blind from fully closing. How is the blind fixed in place? You supply your own hardware fixings to mount the blind. These are commonly available at hardware stores. We supply screws for fixing the blind brackets to steel / lintels (e.g. 6mm 6 gauge) - Note: steel lintels need a specific drill bit available at hardware stores.